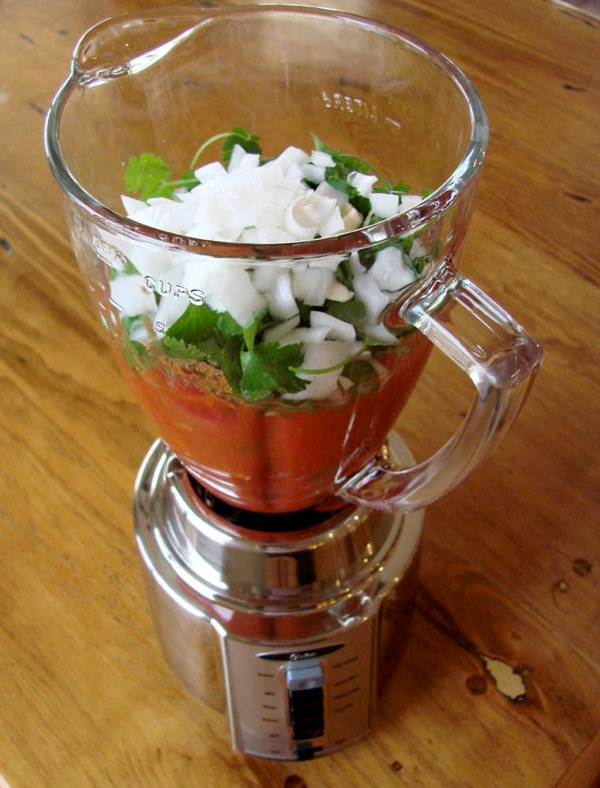 7 Best Homemade Salsas You Need to Make This Summer! These best homemade salsas start with tomatoes, then get creative and go some wonderful and delicious places! Let’s face it, adding salsa to your food is just plain fun. Whether you like a more traditional tomato salsa, a fruity salsa, a black bean salsa, a corn salsa, or even a hot and spicy salsa, I’ve got you covered!